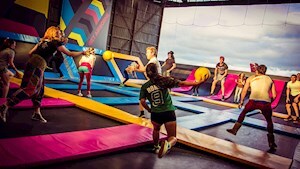 Located on Port Road, AMF Woodville has 26 bowling lanes, 40 arcades and Laser tag. 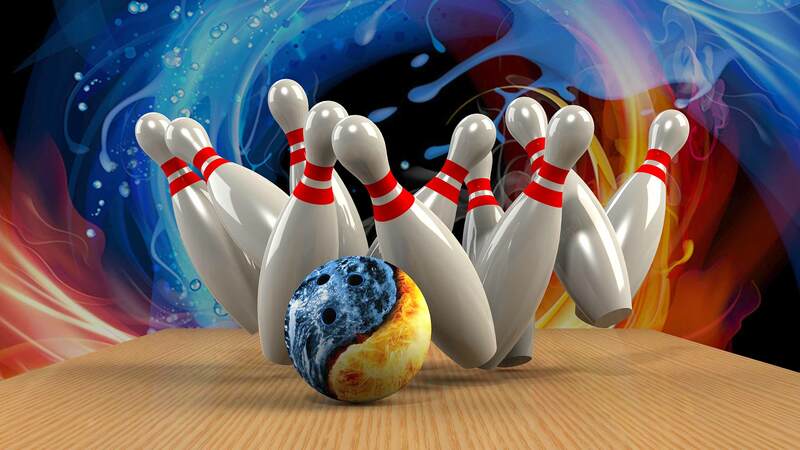 Come and have some fun with friends and family with a game of bowls on your holiday. Enjoy the friendly and fun atmosphere of the centre and the customer service team will be sure to help you make the most of your time here. 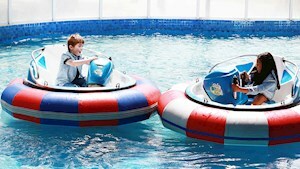 Open everyday, you can book online and save time. There is also a kiosk with shared plates, meals for one and sweet treats! 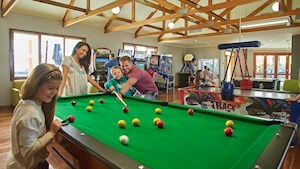 The Beachouse is a fun family entertainment centre packed with games and rides for kids and adults alike. Right on Glenelg Beach. Discover our Past and Our Passions. 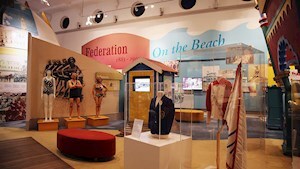 The Bay Discovery Centre is a social history museum celebrating the cultural heritage of South Australia. 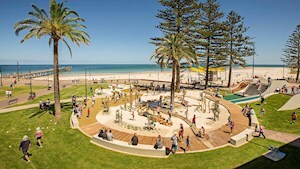 This new seaside playground was opened in early 2016 and it provides a magical playspace for kids to have fun and adults to relax and watch them. 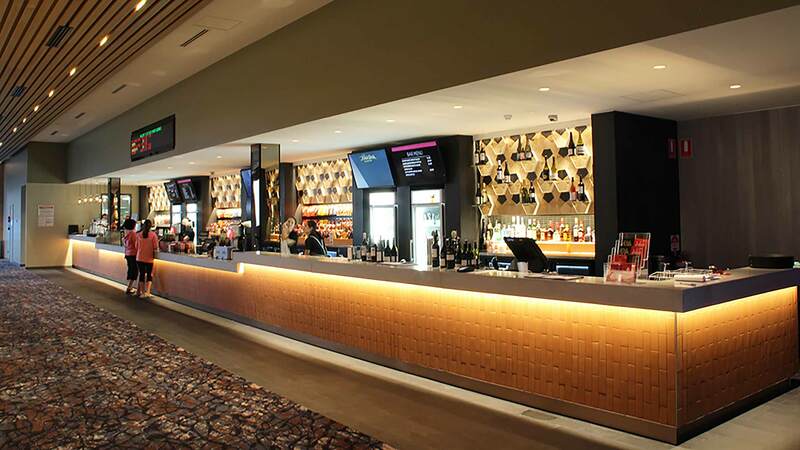 The first of its kind in Australia, the new GU Film House on the eastern end of Glenelg’s Jetty Road has six stylish and purpose-built cinemas. 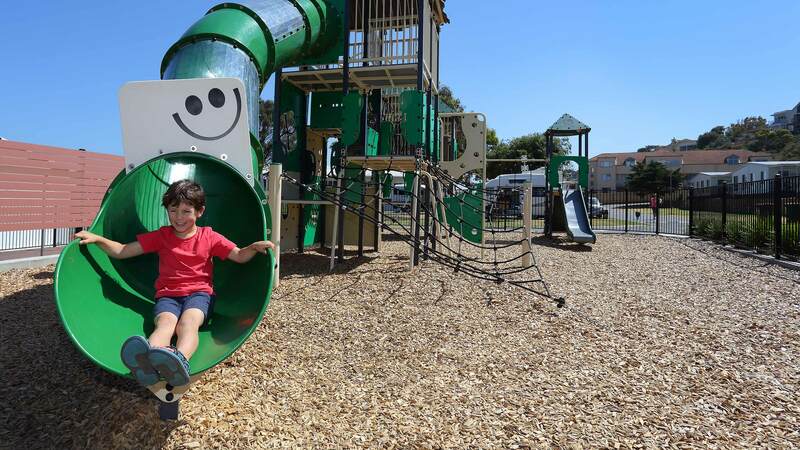 Take the kids to one of many play cafes around Adelaide where the kids can play and the adults can relax with a coffee and some treats! 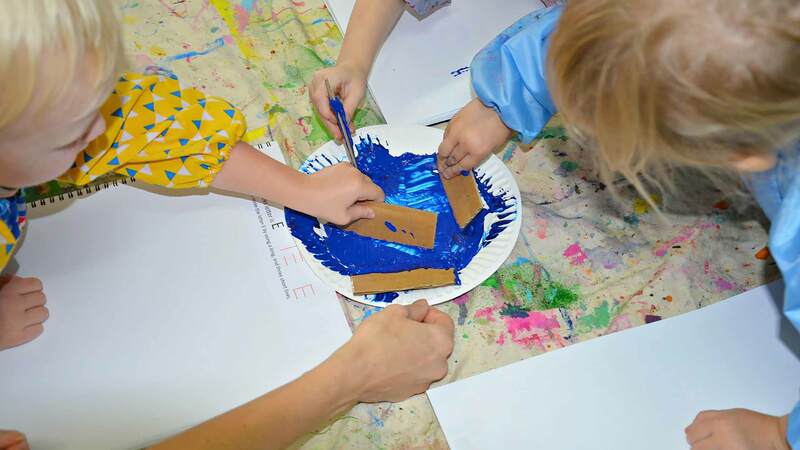 Take some great artwork back home - Little Picassos offers quality art classes for children. Little Picassos provide quality art classes that give each child the opportunity to create. 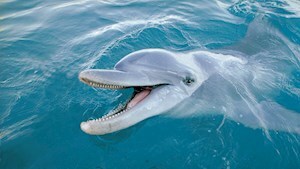 The Marine Discovery Centre is an interactive experience for all ages to learn about marine life. 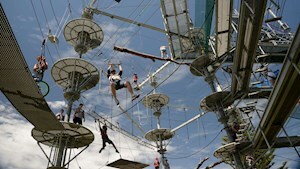 Along the coastline of Adelaide, you will find a myriad of family activities from nature parks to adventure zones and engaging museum visits.